All tickets are tax deductible, and help support American Private Radio, a non-profit free market storytelling alternative to NPR. 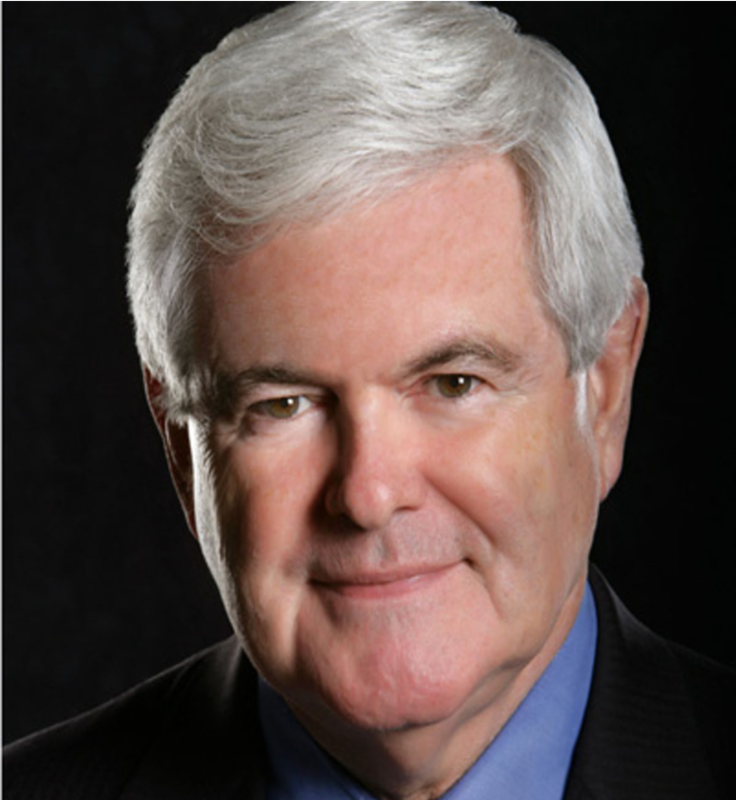 And few people know the pulse of America as well as former Speaker of the House Newt Gingrich. Join him for a talk about the events of the day, the upcoming 2018 midterms, and more. You’ll have a chance to meet Speaker Gingrich, ask questions, and share with him what matters most to you. ALL PROCEEDS BENEFIT A GREAT CAUSE: All tickets are tax deductible and support APR’s national storytelling show, “Our American Stories," heard every weeknight on WHO-AM 1040 from 10:00 pm to 12:00 am. The goal of the show is simple: tell the story of America to Americans. Stories about everything. From our history to the present. Stories about entrepreneurs, faith leaders, artists and ordinary Americans doing extraordinary things. Stories about what made America great. And what will keep it great. Your donations will make it possible for the show to become a power player in the world of radio and the exploding world of podcasting. The show has an ambitious target: to become a top 5 national radio show in America by 2020, and a top 10 podcast. Please help make this a reality. Give what you can. All gifts to APR are tax deductible, and will go toward growing APR's audience -- and creating content that will change the hearts and minds of ordinary Americans. Your donation will help turn America's best new show into one of the biggest. And unlike NPR, APR will never take a dime from the government. Not a dime. All donations are tax deductible. APR is a 501 C-3.